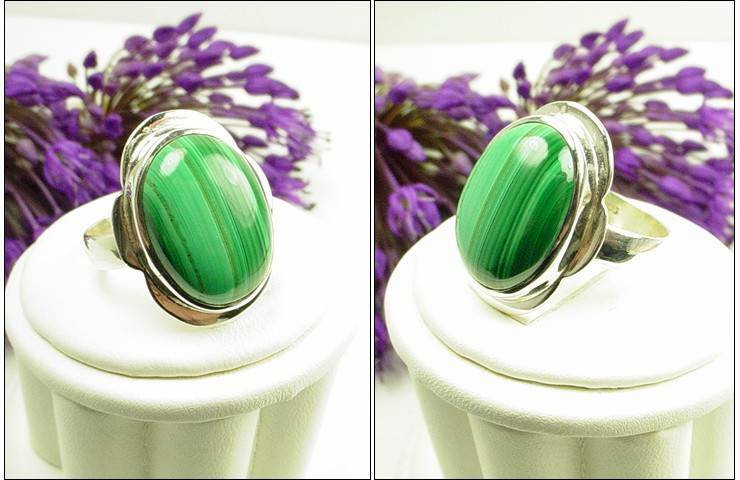 Gemstone rings, silver 925, preworn not quite vintage age. 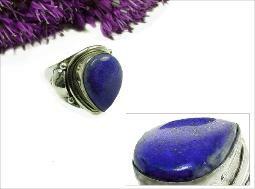 stone weighs 17 cts. 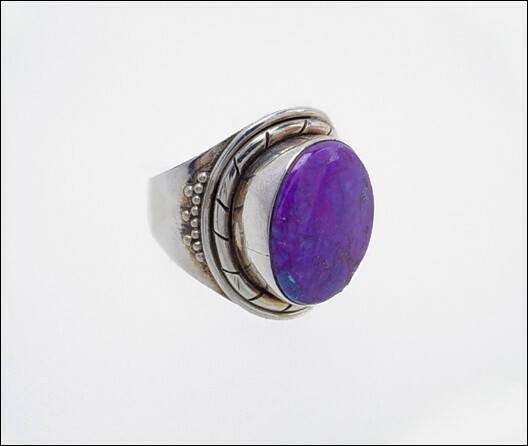 This ring has 2 tier silver layered top, 7.0 gm total. Size 8.
inside of the band. Lapis lazuli blue. 8.0 gm silver. 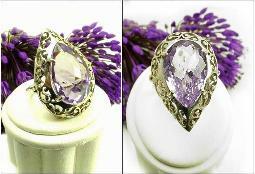 Size 7, ring is signed 925. 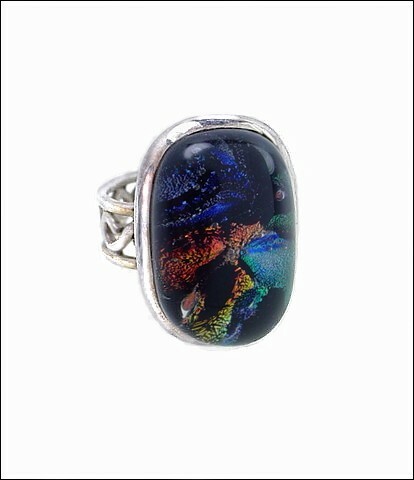 Colorful glass stone with hues of shimmering blue, green, black, with gold inclusions. Large oval stone weighs 17 cts. 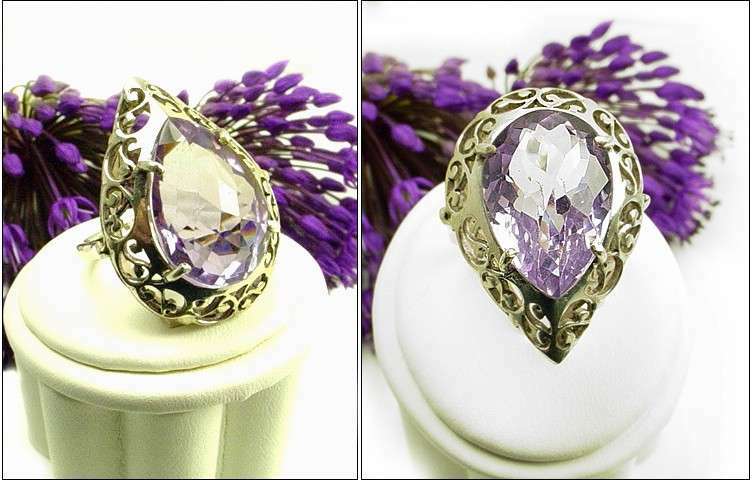 Size 8.5 ring has a brilliant design, 7.4 gm. ct stone. 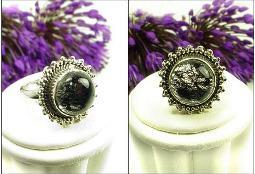 7.5 sized ring. 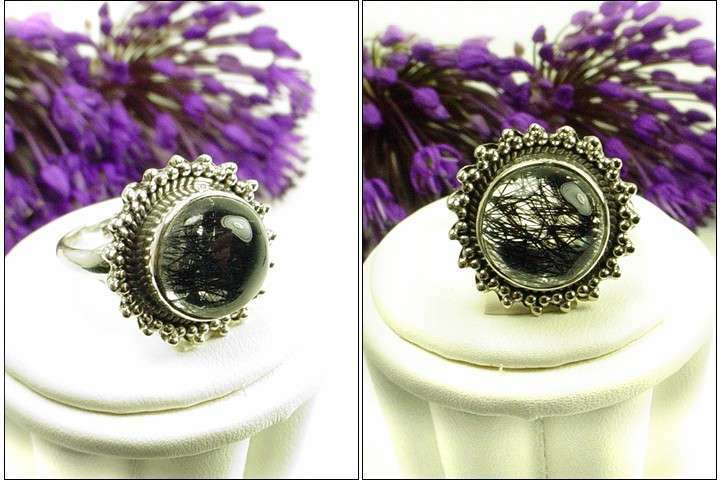 silver ring. Size 8.5 - 9. 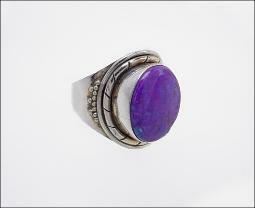 The ring sits up, 1/2" on top your finger. 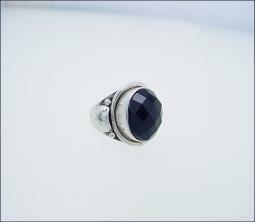 18 cts, size 7. 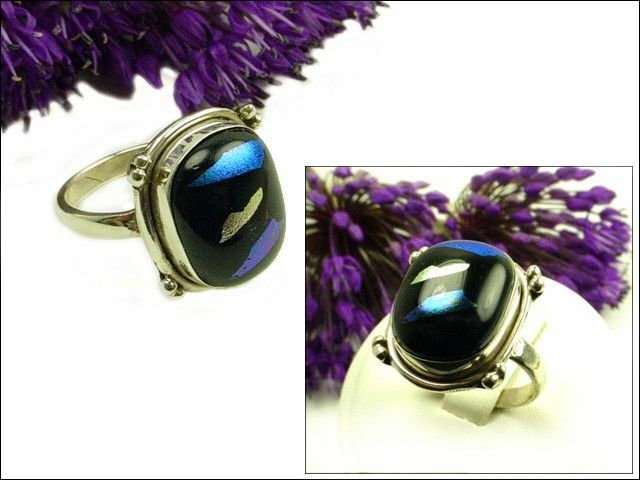 .925 signed silver ring, purple turquoise 12x16mm oval cab set into a stylish band. Not quite vintage. into a simple yet stylish band. Take me to the moon and back with this 22 cts. 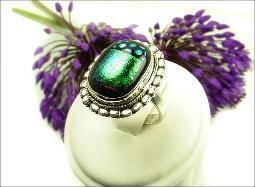 Size 6.5, .925 signed silver ring, multiple colorful glass, 14x21mm oval cab, 7/8"
long. Stylish band. Not quite vintage. 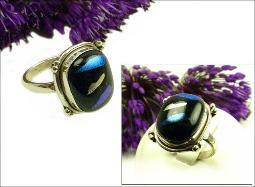 Shop online for a garnet ring, silver, vintage plastics. Are you looking for a pop of deep color? Style?